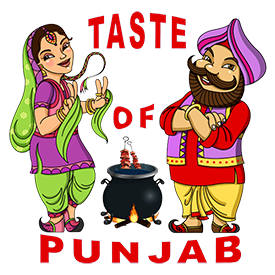 Online ordering menu for TASTE OF PUNJAB. Try a few of our specialties here at Taste of Punjab such as the Lamb Boti Kebab, Tandoori Chicken, and Chicken Tikka. Our menu also features Chicken Coconut Curry, Mala Kofta, and Goat Vindaloo. We're located on Los Angeles Avenue just south of Moorpark Town Center. We're not far from Glnwood Park and Tuscany Square Shopping Center. Order online for carryout!